Discussion in 'Downhill & Freeride' started by vincent, Feb 1, 2008. 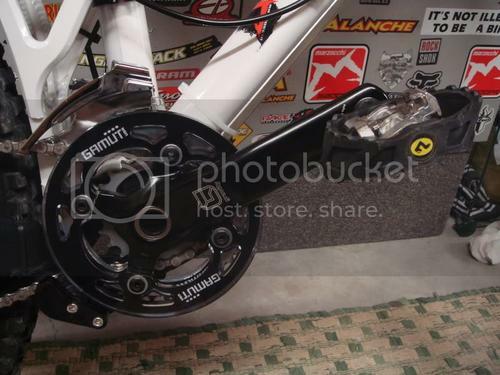 I need to buy a crank for my new bike and I want it light, I read alot about the gravity lite and I know they're not the strongest but all I want is them to last me 1 racing season. I'd like to know from people who have experience with them if it's possible...I'm 150lbs and will race "pro" in quebec. If it's not a good idea I can get a deal on OCTs too but I don't really like that it's heavier do I have other options?? I am 210lbs and I use them on my Tomac Snyper. Love them.